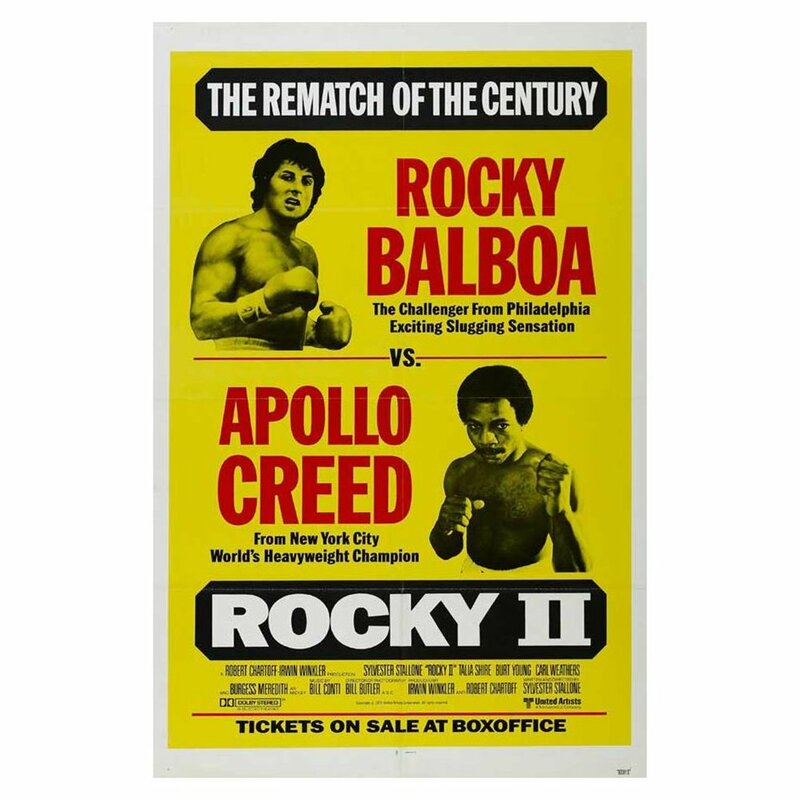 The Movie Mind is proud to present the Greatest Triva associated with the Rocky franchise that has ever been assembled – PART II. I’ve heard from some readers who were thrilled with scoring just above the Paulie-level in Part I so you better get to studying your Rocky knowledge! 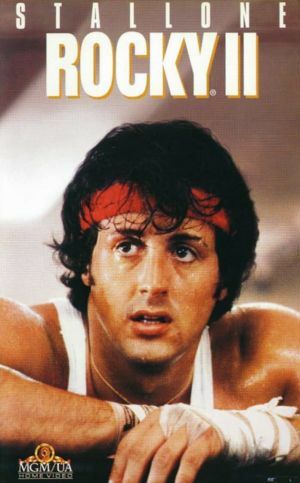 Remember, this is Part II of the full Rocky series with plenty more to come so there’s still time to redeem yourselves. Big shout out and thanks again to “A-Lo” for his hard work and frightening recall of these films. After the jump comes Part II of the Quiz series. There will be additional posts for each of the Rocky films so stay tuned and continue sharpening your skills! Please enter your answers in the comments section and then you can highlight the missing text after each question for the answers (answers will only display when you highlight them with your cursor), Good luck! 15) What name does Rocky and Adrian give their baby? Rocky Jr. This is the second greatest Rocky trivia of all time. What is the name of the actress who plays the nurse asking for Rocky’s autograph for her son, Charlie Flynn? She is famous now and I cannot find any credits with her name including on the movie credits at the end of the movie. Please help! I believe the actress is Marilyn Chris. She was great on One Live to Live for years. I wonder why she doesn’t get a screen credit. Debra Jo Rupp is the nurse. Most famous as Kitty from That 70′s Show.